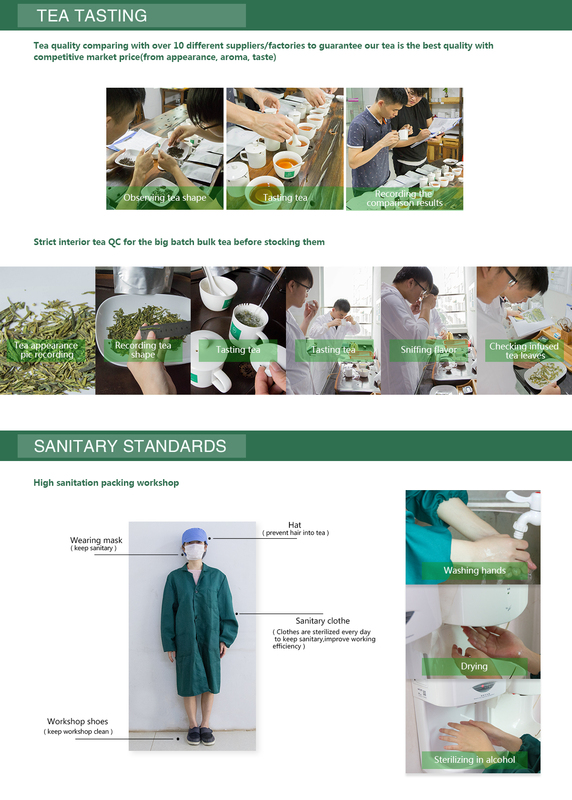 Tuo Cha - V93 ripe Pu Er tea was first released in 2005, a high classic, quality ripe Pu Er tea. Why it is called V93? Because it inherits the special recipe of high quality Menghai Pu Er tea produced in 1993; V is the code summary for the V93, V2, V4 series of Pu Er tea, whose recipes are the combination of past classic Maocha techniques, quality characters, taste and aroma with the new processing and invention. This V93 ripe pu er tuo cha's fermentation is appropriate, which is super for futher aging and storage. Its tea liquid is smooth and soft, with mellow and thick taste. Its sweet after taste is very long due to its careful selection on the Maocha. This is a ripe tea full of good Menghai taste. Good to long term storage and taste. Storage method: Pls store all the V93 ripe Pu Er tuo cha in a dry & cool environment without any ordor. 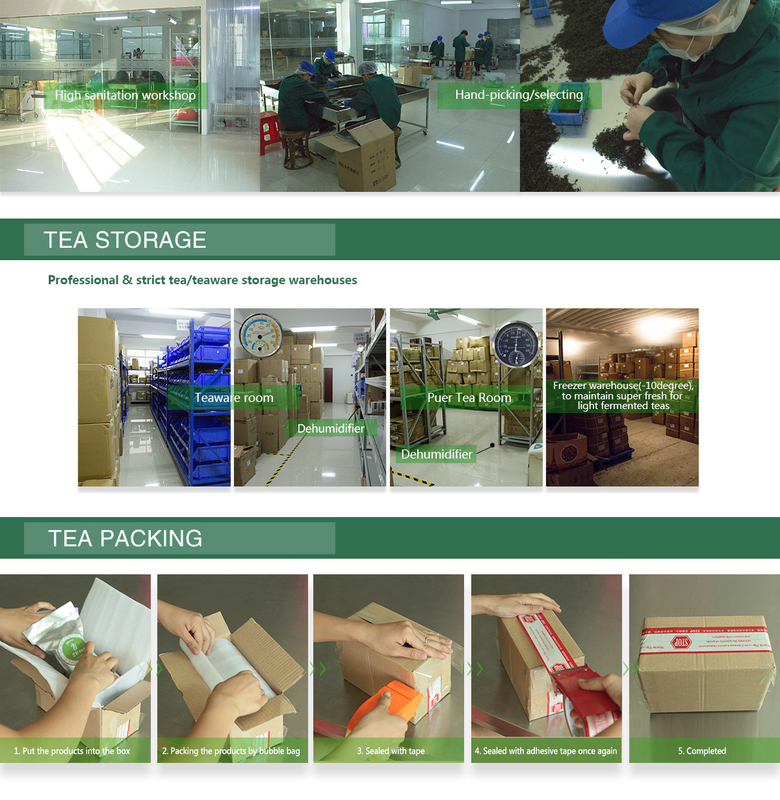 The best storage environment temperature is between 10-35°C; moisture degree is between 50-75°C.